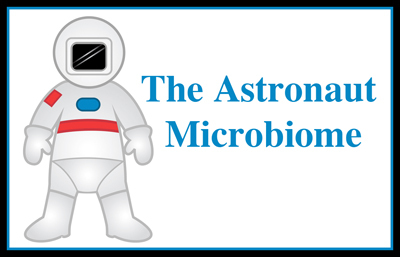 The Astronaut Microbiome – microBEnet: the microbiology of the Built Environment network. The human microbiome and microbes in space are two of the sexiest topics in microbiology today. Together they have attracted the attention of the J. Craig Venter Institute. Hernan Lorenzi is leading a team to study how the composition of the human microbiome changes during long term space exploration. They will be analyzing the microbiome of stool and various body site samples provided by 9 astronauts before, during and after their time (6 months) on the International Space Station. They will study their immune function via blood and saliva samples with additional metadata on their general health and environment. An article in the New Scientist discusses the importance of studying the impact of long flights on the health and microbiomes of astronauts in preparation for 2015 when two astronauts are scheduled for a year long stay on the ISS.